Located in the heart of downtown Sydney and the business district, this historic hotel has recently been renovated into a stylish Inn containing spotlessly clean, comfortable suites. A quiet relaxing atmosphere, perfect for the discerning traveller. Step back in time and enjoy the period style furnishings and beautiful décor – balancing a touch of the past, with all of the modern conveniences. Our rooms vary in size from 1&2 Bedroom Suites with full kitchens, designed to meet all of your nightly or extended-stay accommodation needs, to studio Queen rooms with a kitchenette perfect for a comfortable nightly stay. 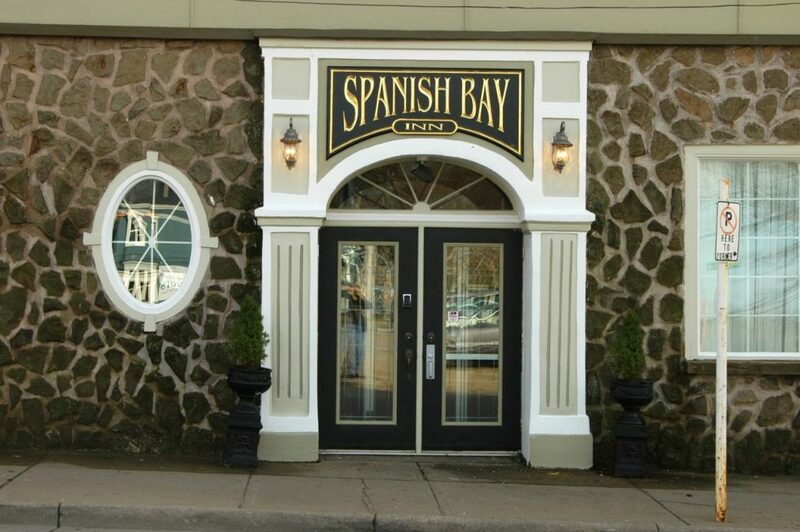 The Spanish Bay Inn overlooks the picturesque Sydney Waterfront and is steps away from downtown shopping, entertainment, dining and other amenities. Each tastefully furnished suite has air conditioning, private washroom, phone, cable and a free wireless internet service. Enjoy a daily complimentary breakfast.